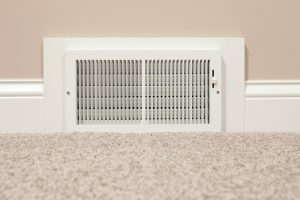 Even though we barely ever get a break from the hot and humid weather, now is the time of year that homeowners really start thinking about their air conditioning in Milton, FL. Is your system prepared to take on the coming months? You want to be sure to schedule maintenance now to make sure if you haven’t done so already. 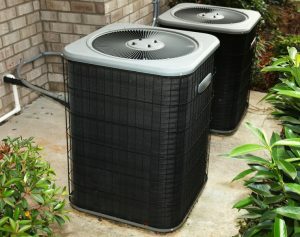 Kool Breeze is Celebrated by Rheem! 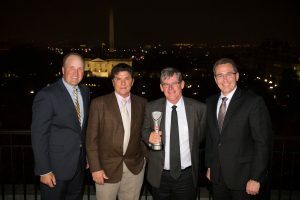 The Kool Breeze of NWF, Inc., team of Navarre, Fla., joined Rheem® in celebration at the company’s Top Pro Partner™ awards dinner and reception in Washington, D.C. on April 24, 2018. The event recognized and rewarded an elite group of HVAC businesses that demonstrated excellence in Rheem sales, customer support, and overall service during 2017. Pictured from left to right are Randy Roberts, vice president, sales, Rheem Air Division; Randy Bencivenga, Kool Breeze of NWF; Thomas Vatter, Kool Breeze of NWF; and Mike Branson, executive vice president and general manager, Rheem Air Division. Posted in Air Conditioning, Indoor Air Quality | Comments Off on Kool Breeze is Celebrated by Rheem!